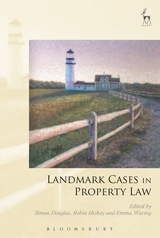 Landmark Cases in Property Law explores the development of basic principles of property law in leading cases. 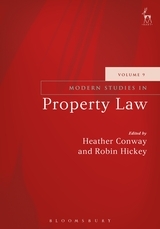 Each chapter considers a case on land, personal property or intangibles, discussing what that case contributes to the dominant themes of property jurisprudence – How are property rights acquired? What is the content of property rights? What are the limits or boundaries of property? How are property rights extinguished? 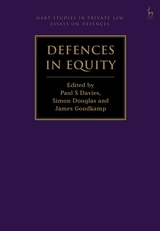 Individually and collectively, the chapters identify a number of important themes for the doctrinal development of property institutions and their broader justification. These themes include: the obscure and incremental development of seemingly foundational principles, the role of instrumentalism in property reasoning, the influence of the law of tort on the scope of property doctrines, and the impact of Roman legal reasoning on the common law of property. 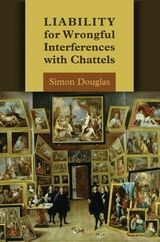 One or more of these themes (and others) is revealed through careful case analysis in each chapter, and they are collected and critically explored in the editors' introductions. 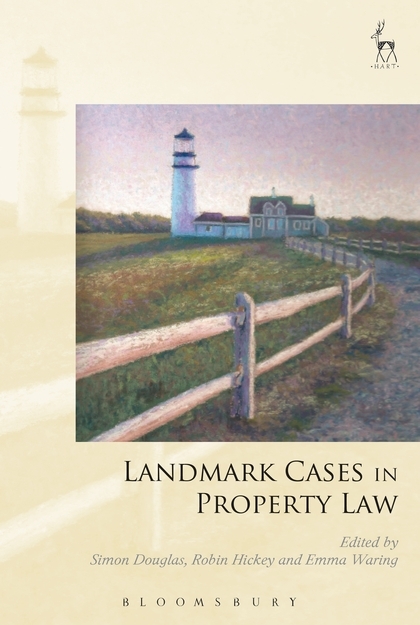 This makes for a coherent and provocative collection, and ensures that Landmark Cases in Property Law will be lively and essential reading for scholars, practitioners, and all those interested in the development of property principles at law. 3. Millar v Taylor (1769): Landmark and Beacon. Still. 4. Phillips v Mulcaire : A Property Paradox? Robin Hickey is a Senior Lecturer in Law at Queen's University Belfast. Emma Waring is a Lecturer in Law at York Law School, The University of York.